Starting with the translation. 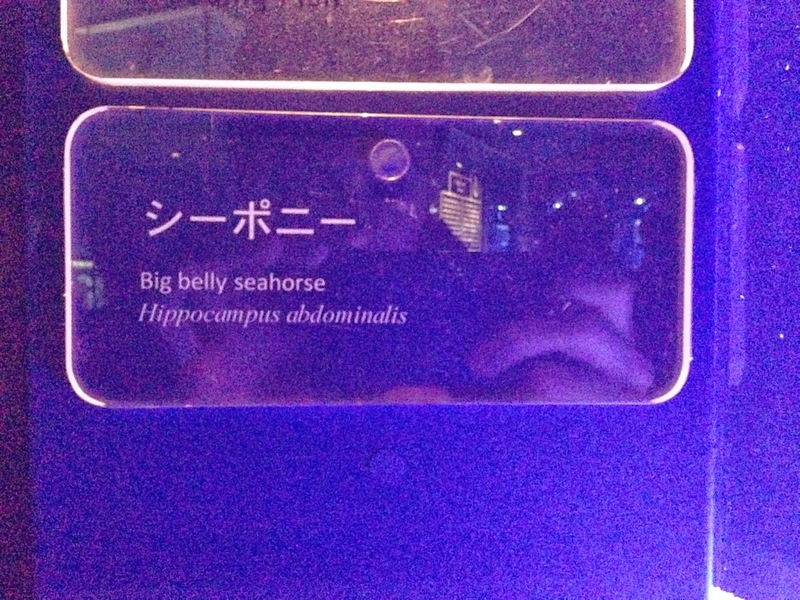 Big belly seahorse. No big problem. Animals always had strange names. But if you “romanize” the Japanese version, you get “Sea Pony“! Well, it was actually kinda small, so I admit you are right on this one!